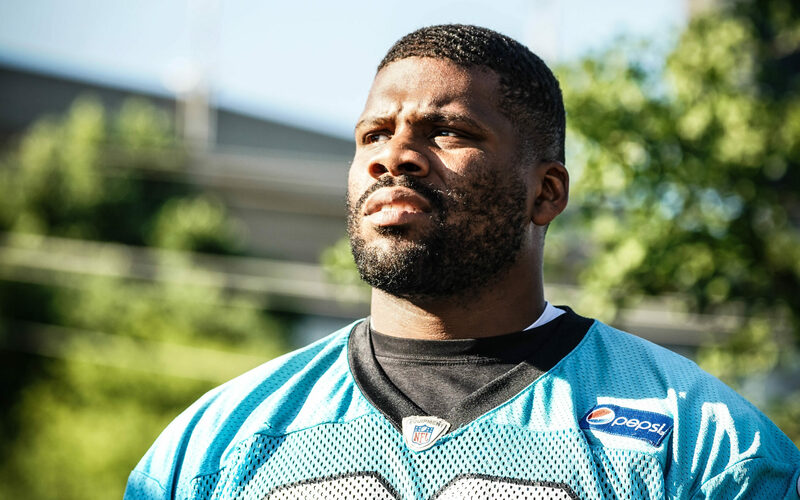 If you had told fans that Daryl Williams would be questionable for the opener less than six weeks after he lay screaming on the practice fields of Wofford, you’d be greeted with slack-jawed disbelief and admonishment that you’re too positive.  But sometimes the glass is half full as that’s the case as we head into the Panthers Week 1 matchup with the Dallas Cowboys – all signs point to Williams getting the nod at right tackle across from Taylor Moton. Ron Rivera said he’s “building confidence” that both Williams and Amini Silatolu – who had surgery to repair a torn meniscus during the preseason but said this week that he’s 100% – will be ready to suit up on Sunday. Joining the two linemen on the injury report was Chris Manhertz as he recovers from offseason surgery to repair a Jones Fracture; he may take limited snaps behind Greg Olsen and rookie Ian Thomas – Curtis Samuel, who earlier this week reportedly had surgery to repair an irregular heartbeat, was declared out earlier in the week. Ron Rivera say the team will use a mix of other receivers like DJ Moore and Damiere Byrd to take on the role of Samuel – and that includes on special teams where it sounds like Byrd, Moore and McCaffrey are first in line for kick or punt return duties, with Jarius Wright and Captain Munnerlyn in the mix as well.